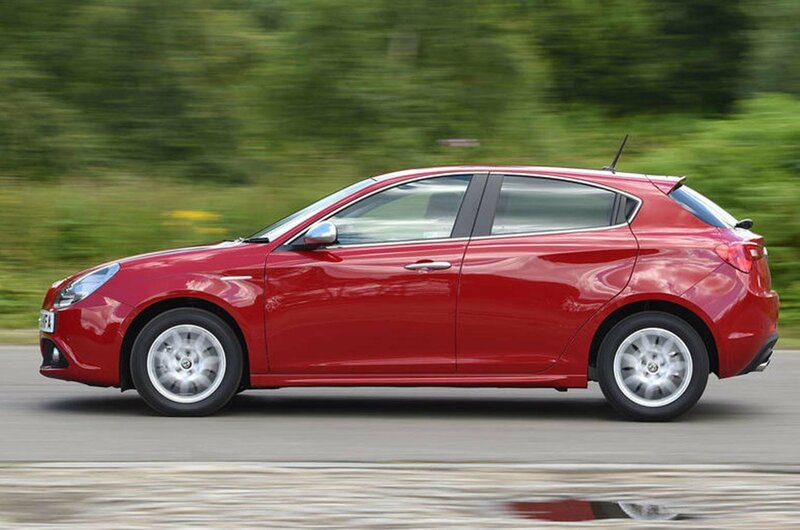 Used Alfa Romeo Giulietta Review - 2010-present | What Car? 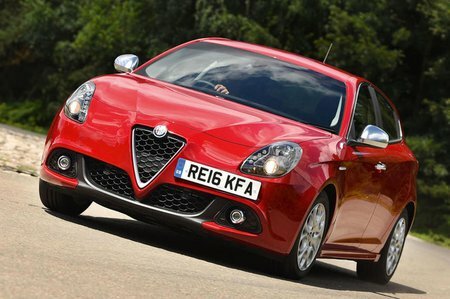 Which used Alfa Romeo Giulietta hatchback should I buy? All the petrol engines are smooth and powerful; if you can afford the fuel, then we’d recommend seeking them out. However, the best engine in the range is the 1.6 diesel. It’s not overtly rapid but offers plenty of useful mid-range punch, so it’s relaxing to drive. It’s the most economical, too. The 2.0 diesels are fast but, for most people, the 1.6 will be enough. All Giulietta models come with a decent amount of standard kit. 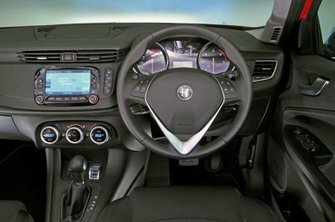 Entry-level models (badged Giulietta) are at least on a par with most rivals and come with air conditioning, 16in alloy wheels, a DAB radio, four electric windows and Bluetooth. Sport adds 17in alloy wheels, but it’s not too much of a price jump to Super, which we think is worth seeking out, because this adds desirable goodies such as dual-zone climate control, rear parking sensors, cruise control and a height-adjustable passenger’s seat. Tecnica trim is mainly for business buyers. It has everything that lesser models have, plus metallic paint, privacy glass, auto lights and wipers, and power-folding door mirrors. What’s more, you get a 6.5in infotainment system that includes sat-nav. There are two sporty versions. Speciale comes with 18in alloys, part-Alcantara trim, front and rear parking sensors, as well as sporty interior and exterior detailing. The flagship Veloce model comes with the most powerful engine, plus lowered sports suspension and twin exhaust tailpipes to match.